At Viezu we are well verse in tuning fine Italian Motorcars, we excel with our Ferrari tuning for both Ferrari 360 and F430 and more recently we have developed an excellent range of tuning and performance services and parts for Ferrari 458 tuning. 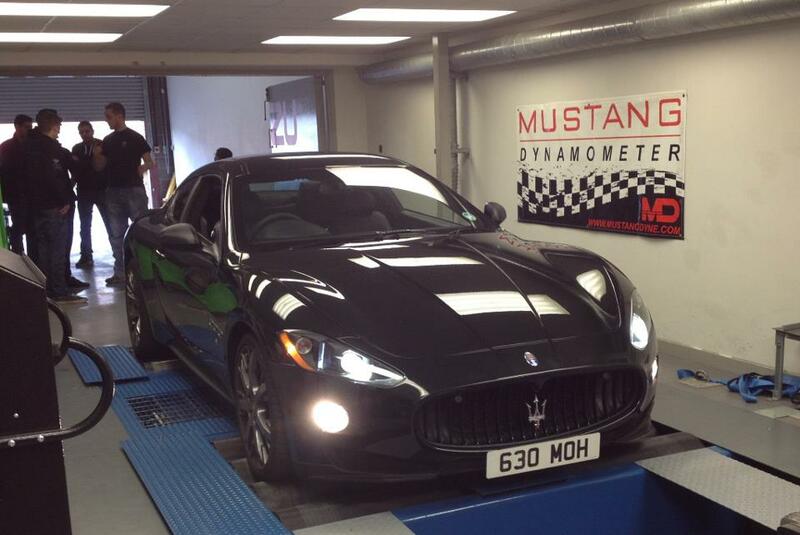 But last week we have a different Italian stallion in the stable the magnificent Maserati Quattroporte in for tuning, rolling road and ecu remapping. The Maserati Quattroporte 4.2 responded well to the tuning, gaining 23bls torque, and 17bhp, midrange power and throttle response was very considerably improved.